With this guide you can learn best practices for persona research and create beautiful, well-formatted buyer personas that you can share with your entire company. 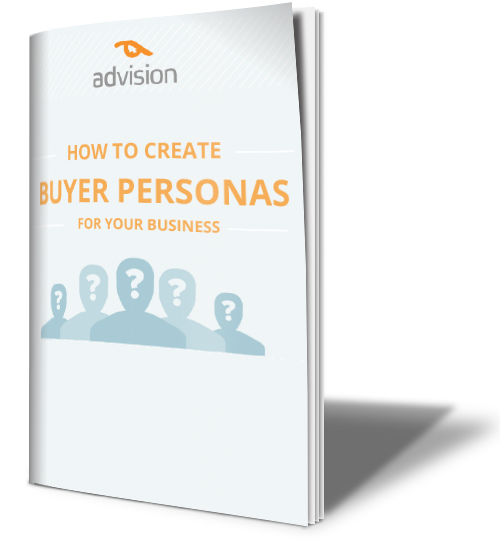 Get the complete guide to creating buyer personas for your business by filling out the form on the right. You will be well on your way to a successful marketing strategy!